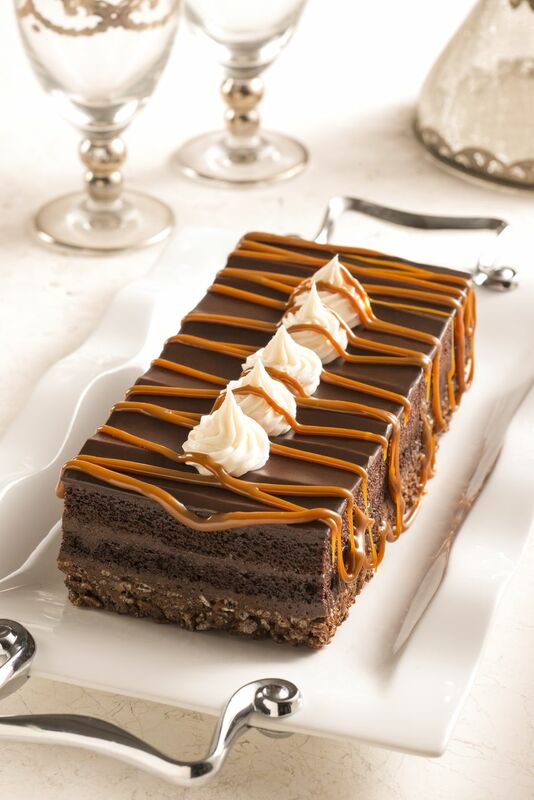 Easy to use in a variety of applications, from topping decadent deserts to filling candies and other confections, Daffy Farms All Natural Baker’s Caramel features a rich, homemade taste and a simple, wholesome ingredient list. Made with non-GMO corn syrup, Daffy Farms All Natural Baker’s Caramel does not contain any artificial colors, artificial flavors, partially hydrogenated oils, high fructose corn syrup, or trans fats, and is gluten free. Posted in Bulk Caramel, Daffy Farms, Recipes & Uses, The Daffy Apple and tagged all natural, baker's caramel, bakery, baking, brownies, bulk caramel, cakes, candy, caramel, chocolate, daffy apple, daffy farms, desserts, gluten free, product spotlight, retail, store on May 8, 2015 by daffyfarmsblog. Q&A Tuesday: Where are you located and do you have a factory store? We are located in beautiful, Denver, Colorado! Click on the map for more location and direction information. We are open 8:00am-4:30pm, Monday through Friday. During caramel apple season, late August through the middle of November, we usually have some individual Petite Caramel Apples for sale in our lobby, as well as a few cases of production line overrun and factory seconds. It is always a good idea to call ahead, though, to check and see what we currently have available. If you would like something specific, it is best to actually place an order online and pick the will call option for delivery at checkout. All year long, you are welcome to pick up caramel, sticks, toppings, cellophane bags and other caramel apple supplies from our factory location. Again, though, it is best to place an order online, or at least call ahead, to be sure we have what you need in stock. Posted in Bulk Caramel, Daffy Farms, Q&A Tuesday, The Daffy Apple and tagged caramel, caramel apple, caramel apples, colorado, daffy apple, daffy farms, denver, factory, location, pick-up, Q&A Tuesday, store, supplies, traditional on April 1, 2014 by daffyfarmsblog.